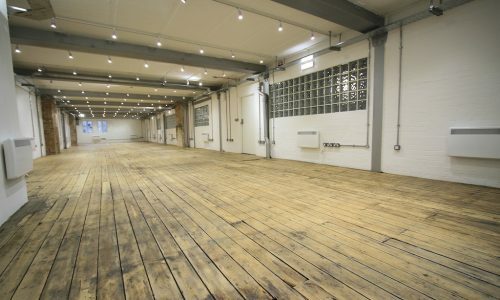 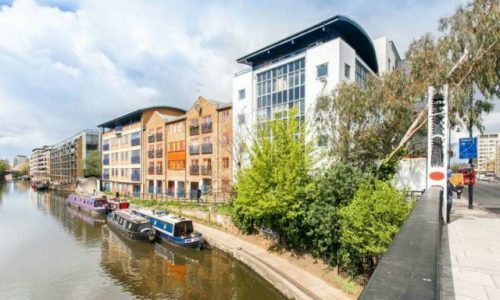 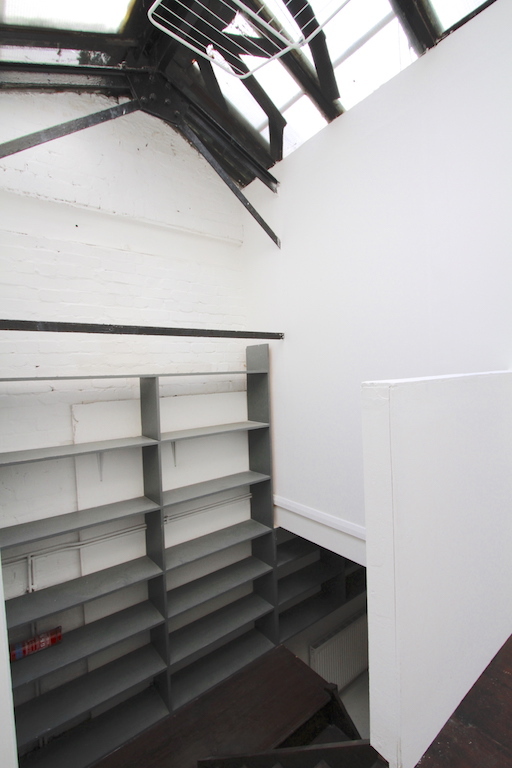 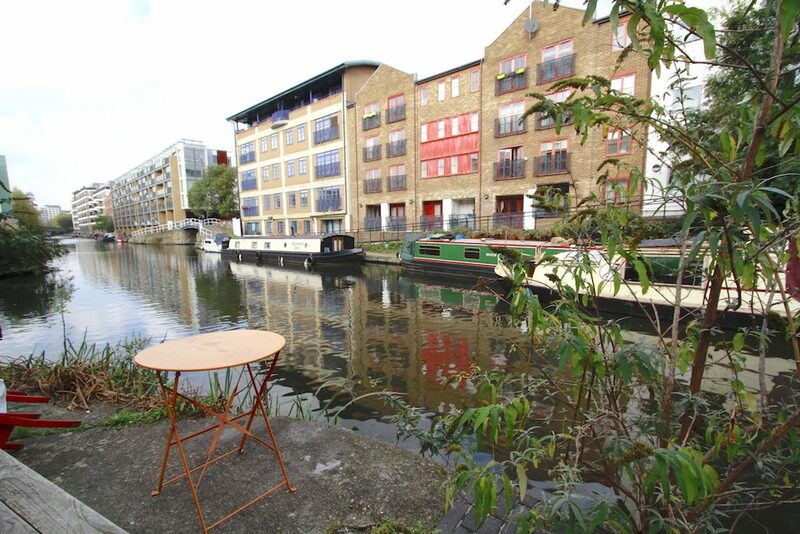 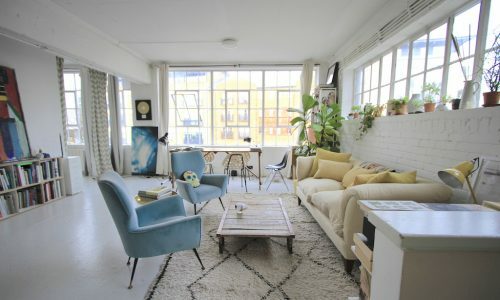 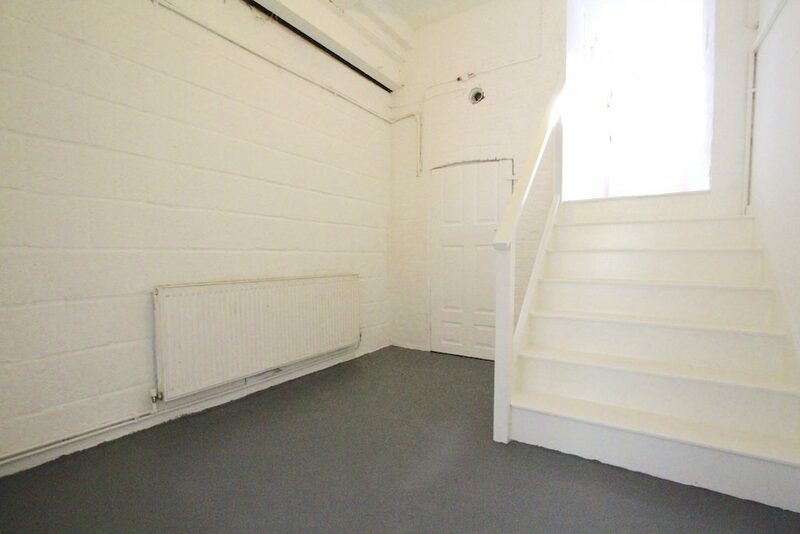 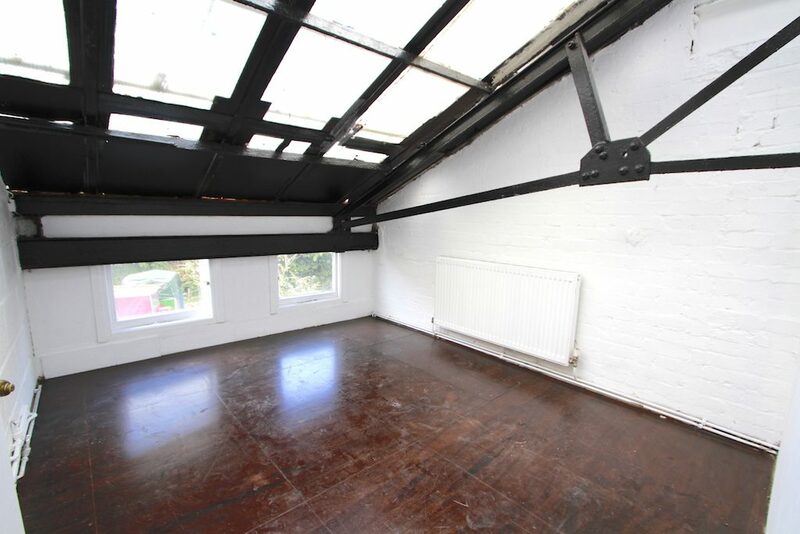 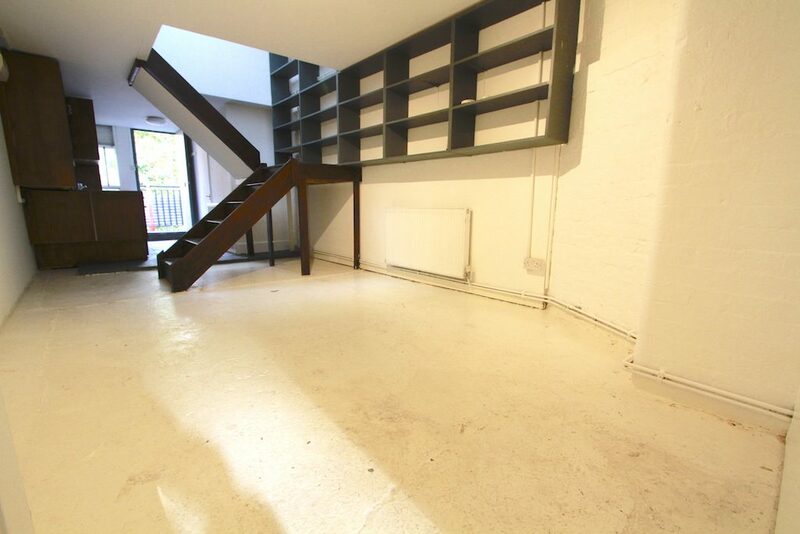 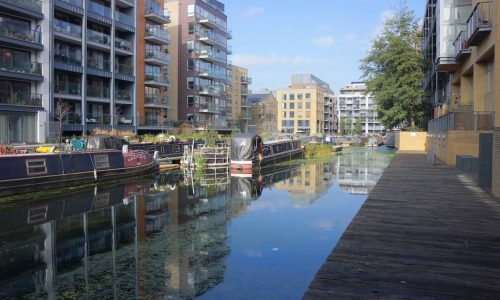 Funky 2 bedroom warehouse apartment located slap bang on Regents canal. 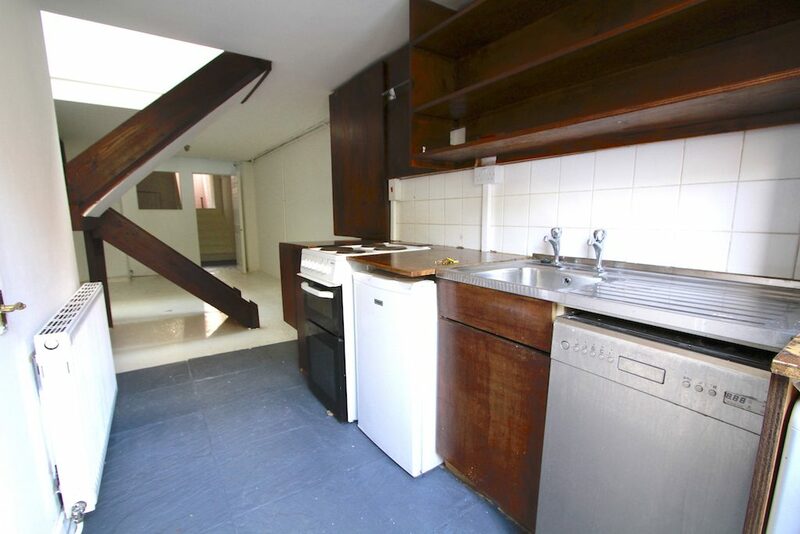 Large lounge, galley kitchen, 2 upstairs bedrooms, further entrance/lobby space which leads to a 2nd entrance. 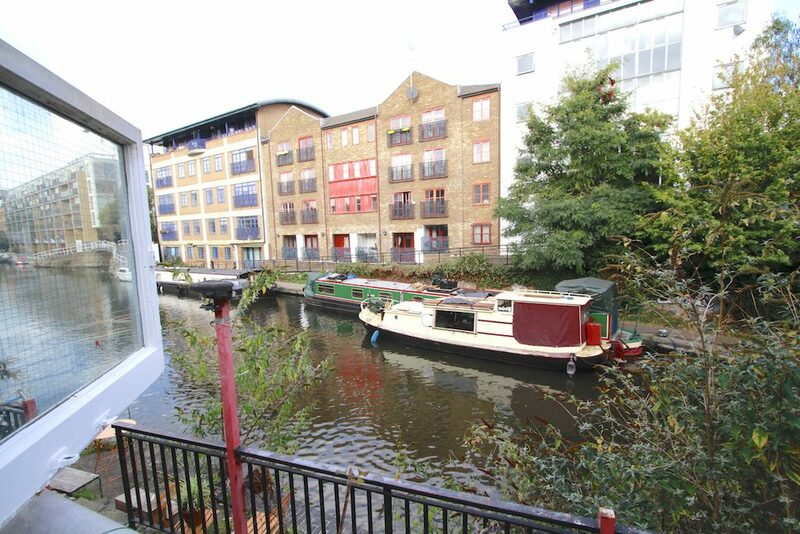 Your front door opens onto a lovely outside area right on Regents Canal (on the private side!). 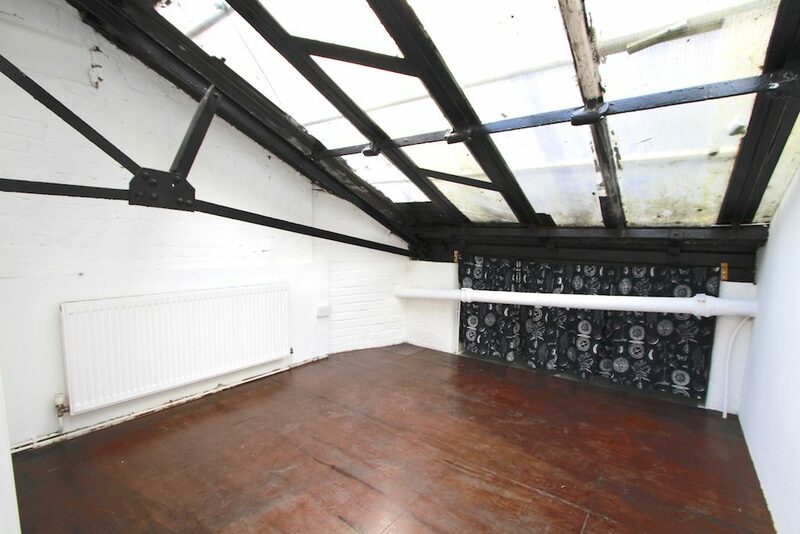 Superb location close to shops, cafe’s, restaurants, ets & easy access into The City/Bishopsgate/Liverpool St.